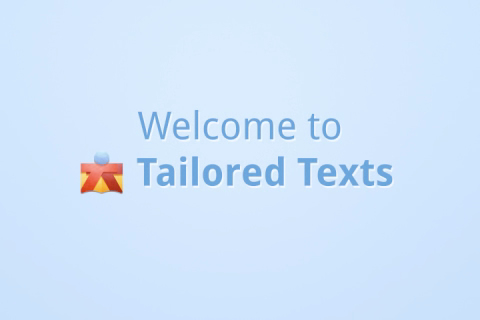 Tailored Texts is a project which allows lovers of language and literature to collaborate in the reading and annotation of original-language texts that are in the public domain. Benefit from the knowledge of fellow linguists who love literature. You can read, make notes and refer to resources all on the same page, and enjoy access to hundreds of major texts in a variety of different languages. Notes can be made in several languages, bringing together keen readers and students from all over the world. Find out more about how Tailored Texts can benefit students, teachers and translators and have a browse of some of our Tailored Texts below - we recommended Candide or Un Coeur Simple. Welcome! Die Elixiere des Teufels by Hoffmann, E.T.A.